The NAAMA Georgia chapter is part of the National Arab American Medical Association (NAAMA), which is a nonprofit, nonpolitical, educational and humanitarian organization of healthcare professionals of Arab descent. Dr. Sabbagh’s professional career began at New Castle Upon-Tyne University in England. His dedication and passion to the dental field prompted him to move to the United States in the Summer of 1992, when he was asked to serve on staff of the University of Tennessee Dental School in Memphis. Dr Sabbagh completed his advanced training with highest honors in Summer 1996. 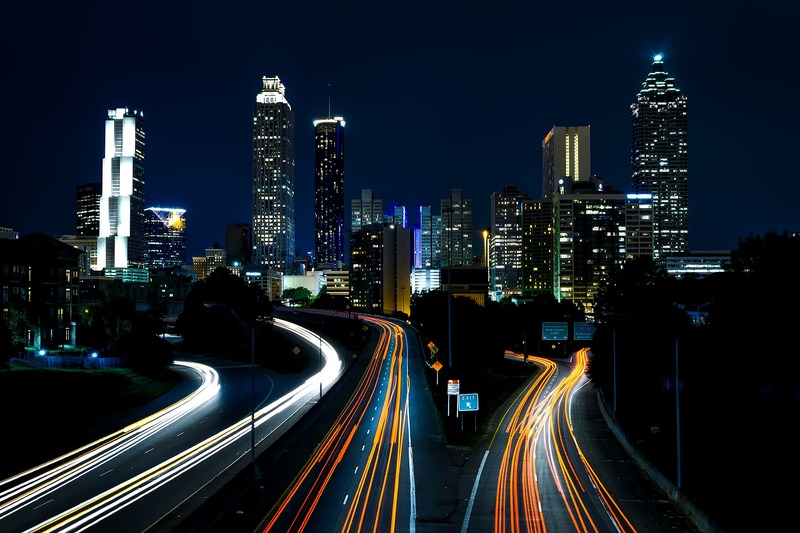 He then moved to Atlanta to join one of the largest dental group practices in Georgia where he served on their advisory board for a few years. 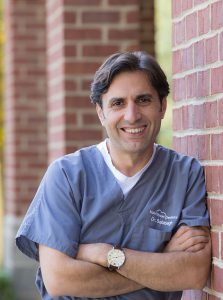 Dr Sabbagh’s continued efforts to advance in the dental field prompted him to start his first comprehensive cosmetic and family dentistry center in Alpharetta, Ga., where he resides and serve on the staff at WellStar Hospital. Dr Sabbagh is a member of the ADA, GDA, AGD, NDDS and several national and local dental societies. Dr Sabbagh is president and CEO of multiple dental ventures where he continues to expand and train for other young minded colleagues. 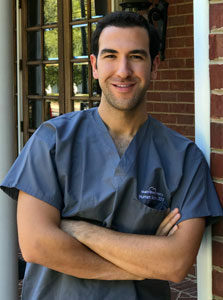 Dr. Humam Salahieh recently moved to Georgia after receiving his Doctorate in Dental Surgery from the University of Detroit Mercy School of Dentistry in Michigan. Growing up, Dr. Salahieh has always had a passion for music, art, and videography. His artistic vision and attention to detail were the driving factors that led him to pursue dentistry as a professional career. Dr. Salahieh’s outspoken attitude in the dental field, combined with his creative skills, led him to be chosen to represent his dental school in the Detroit community, helping recruit future dental students to the profession.